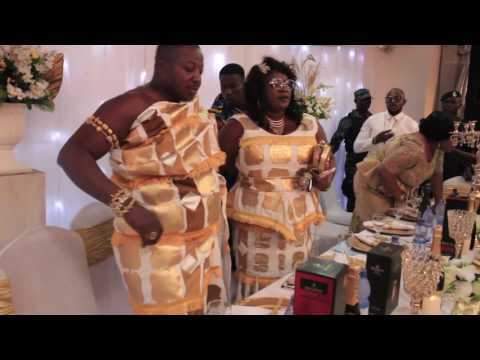 NSEM SISI PART 2 Ghana twi movies 2017 latest. The BEST Ghanaian, Akan, Ghallywood Movies. Get all the latest, mind blowing movies from Tube.GhanaSky.com. NSEM SISI PART 1 Ghana twi movies 2017 latest. The BEST Ghanaian, Akan, Ghallywood Movies. Get all the latest, mind blowing movies from Tube.GhanaSky.com.